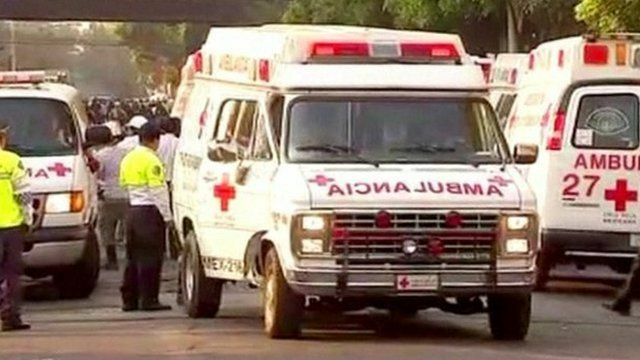 At least 14 people have been killed and another 80 injured after a blast in Mexico City at the headquarters of state oil company, Pemex. Local TV pictures showed the chaos at the scene. The BBC's Dani Sinha says the building has been evacuated.